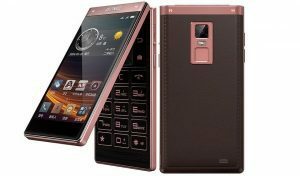 Flip-up devices have been long forgotten by Nokia Symbian fans, but are getting redesigned with crazier features by top mobile OEM manufacturers. Most are produced as high-end devices while the rest comes with basic features. 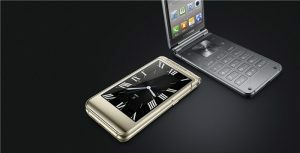 Android powered flip-up phones and devices is poised to increase in popularity with time. The List of Android Powered Flip-Up Smart Phones & Devices. Here’s a list of top flip-up smart phone and devices that’s worth its salt. You can bank on them with confidence as they are produced by top brands with great after-sales support. LG Gentle is a curious one. It’s a new take at a dying form factor – imagine a flip phone running on Android 5.1 Lollipop. The device has 3.2″ HVGA touchscreen running on a quad-core 1.1GHz processor possessing 1GB RAM. LG Gentle supports LTE networks and has 4GB expandable storage. Coming to camera, it has a low 3MP rear camera and 0.3 MP front camera running with a 1,700 mAh removable battery. 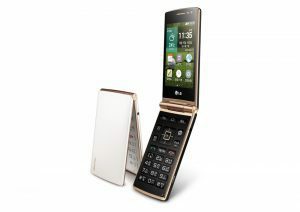 This device is the 1st ever budget Android flip phone available in the mobile market. Its folding pattern build makes it simple to close and enclose in your bag or pocket. It bags superb features you can expect from trending smartphones, viz: dual cameras, Bluetooth, 3.2 inch multi-touch display; it also has a handy SOS button. TT580 is powered by Android 4.2.2 Jelly Bean. The TT580 pockets some safety Care features which can be set to automatically send emergency alerts to pre-selected contacts when the user needs immediate help. LG wine smart a 3.20-inch touchscreen display with a resolution of 320 pixels by 480 pixels powered by 1.1GHz quad-core and lands with 1GB RAM. The device has an internal storage of 4GB expandable via a microSD card. It has a 3 MP rear camera and 0.3 MP front for selfies. It runs on Android 5.1.1 geared by 1700mAh removable battery and It measures 117.70 x 58.70 x 16.60 (height x width x thickness) weighing 143.00 grams. 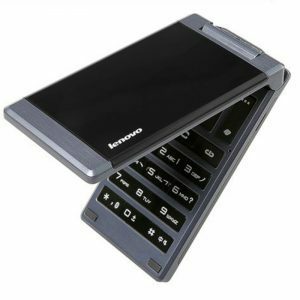 Lenovo MA388 comes with a 3.5 Inch screen with 480 x 320 screen resolution which runs on MTK6250. 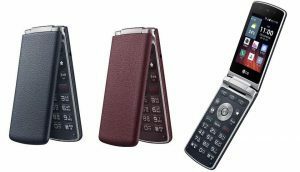 It has Dual sim option with 64MB ROM. It also has a 0.3MP Rear camera packs a 1900mAh battery. Samsung G9198 smartphone is powered by a hexa-core Snapdragon 808, bags an awesome 16-megapixel primary camera with LED flash and a 5.0-megapixel shooter camera for selfies. It also has 2GB of RAM. The device houses expandable 16GB internal storage. Samsung G9198 runs Android OS powered by a 2020mAh non removable battery. The body dimensions are 120.30 x 61.20 x 16.30 (height x width x thickness) weighing 204.00 grams. 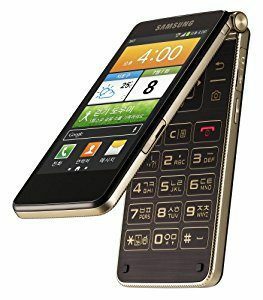 This device is Powered by 1.7GHz dual-core processor running with 1.5GB RAM, Samsung 19230 has exceptional performance, neat transitions and fast web browsing. It runs on Android 4.2 Jelly Bean, have an 8-megapixel primary camera and 1.9-megapixel front camera for selfies. It comes with a 16GB internal memory. The awesome curved Edge screen enables ever ready access to email, Internet, apps, notifications etc. with no interference to the present content on the main screen. 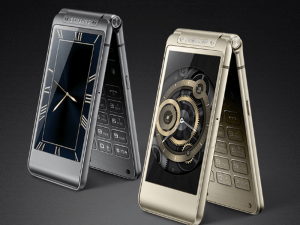 This device is really not a flip-up phone, but can be curved or twisted to look like one. Now with this great boom Samsung has given us, you can browse, work, watch and game—faster than ever, all at the same time. The Gionee W909 features two 4.2-inch 720p LCD displays and is powered by a mid-tier octa-core MediaTek Helio P10 SoC, which features eight of the ARM Cortex-A53 CPU cores and a Mali-T860 MP2 GPU. Gionee has paired this up with 4GB of RAM and a generous 64GB of internal storage, complete with a microSD slot should you need it. The W909 also boasts a 16 megapixel rear camera and a 5 megapixel front facing camera. There’s a USB Type-C port on the bottom, a fingerprint reader on the back, and a reasonable 2,530mAh battery. Unfortunately the phone only runs Android 5.1 Lollipop and not Marshmallow, with the company’s custom Amigo UI on top. The SM-W2017 smart phone is a high-end device operating on Android Nougat (6.0.1) comes with a 4.2-inch FHD Super AMOLED screen display. 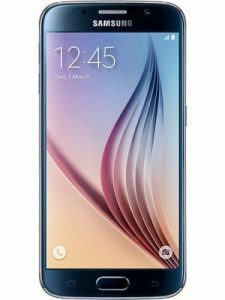 The Samsung SM-W2017 runs on a Qualcomm Snapdragon 820 processor and 4 GB RAM. The internal storage is as much as 64 GB and is expandable via Micro SD. Coming to the camera aspect, the device packs 12 megapixel rear camera with a f/1.9 aperture to enable shoot videos in 4K quality, the Front camera has 5 megapixel digital shooter camera for selfies. 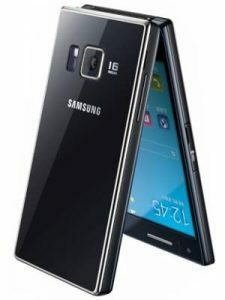 It accepts 4G LTE and has dual-SIM ability. Its battery capacity is at 2300 mAh. 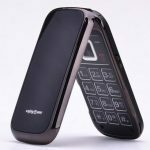 SM-W2016 flip phone has a 3.9-inch Super AMOLED displays on either side of the clamshell cover, having 1280 x 768 pixel resolution each and this is capable of displaying pictures captured by the device rear camera. The device has a superb 5MP digital rear facing camera and 16MP primary camera. Packed with 3GB of RAM, Samsung SM-W2016 comes with 64-bit Exynos 7420 processor and 64GB internal storage. It runs on Android lollipop 5.1 as default. These devices although cost are worth venturing on, because they worth it. They are portable and are very fast in operation.